Just a quick Partiko update for you, with a special request. Our Telos expansion is going well - terrific actually. Our Workers Proposal has over 1.3 million YES votes and we are making new friends daily. In fact, new friends Jim and Roger from the UK like us so much they gave us a mention in their YouTube video. Anyhow, here it is - their regular Telos carshare video. We get a mention is around the 11th minute when they start talking about acorns. 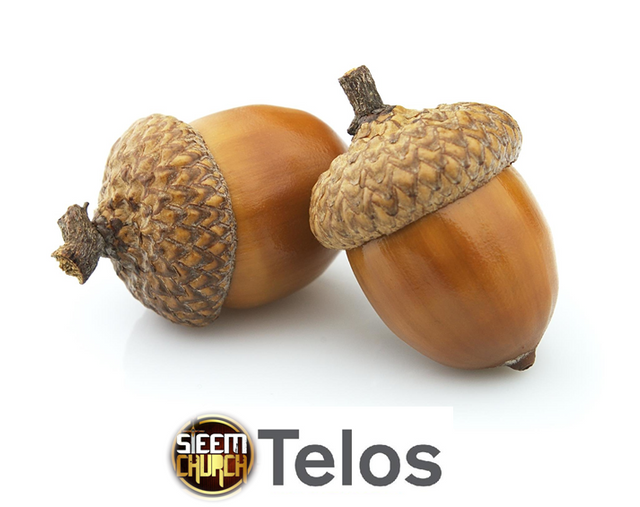 Yes that's right - Telos is giving away acorns. Now this Knight's request - please watch the whole video and get your family and friends to watch it too. 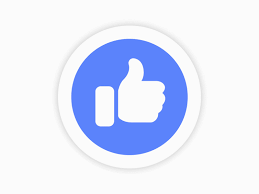 Give it a thumbs up and subscribe as well. The more people we can eventually bring into Telos the more successful the SteemChurch will be. The more views and hours watched Jim and Roger get, the more visible Telos will become on YouTube. Regarding the acorns... 'yes' they are fun. And 'yes' you will all be receiving daily acorns once we get your accounts set up. If anyone is still concerned that we might be leaving Steem, don't be. As far as this Knight is aware there are no social media apps planned for Telos. But there are so many other things we can do with it. The SteemChurch DApp developers are going to be very busy for the next couple of years, as we seize the amazing opportunities created by decentralised smart contracts of Telos. 1.3 millions brother SK? This is really amazing! SteemChurch congratulates you for your great projection on the crusade and on the Telos platform. Good video, we will share it with the family. Cool! We sure are Ammyluv. Telos has brought plenty of fun and excitement to the SteemChurch, along with the opportunities. Thanks DM. Let's get as many as we can to watch this. We look after our friends. okey.... I'm already in that! Excellent video @sirknight, extension and blessings for steemchurch. Amazing news here. Now @steemchurch parishioners have to step up their games DApp development. Let's go acquire more skills. Happily, this Priest will begin his web and App development with @Ipixels by the End of March as he will launch the long awaited free ICT training in Uyo. Kind of news this man wants to hear. Well SK what can I say, you are indeed an interesting chap, and a master of the art of marketing a message. Thank you very much to you and all your flock for the support. It will be an honour to pay your ACORN invoice in this new dawn of the "Sending Economy" where it actually pays, every day, to pay it forward! May the Lord God direct our actions through the Holy Spirit that we may use this gift for the good of all mankind. Hi, SK. How do i create a Telos account? Hi Pangoli - if you can wait a few weeks I will create a parishioner account for you. You will just need to complete the membership form when released. Impressive the advance, the expansion is destianda to be a success, only God can allow this and it is for his glory. First we seek the kingdom of heaven and the rest is coming in addition. Excellent SK. Great video. Great news and great vision. I appreciate your efforts @sirKnight. Thank you.